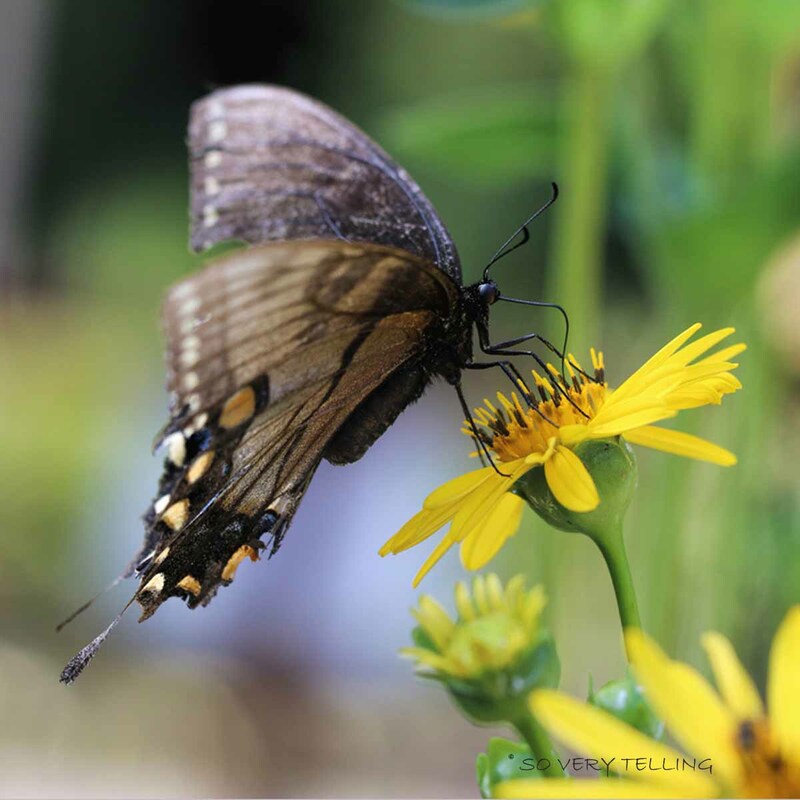 On a recent trip to a small botanical garden, there were many beautiful butterflies flying from one bloom to the next. There were yellow ones, black ones, brown ones and orange ones. How graceful and carefree they seemed, focused on what was important to them — one flower at a time. Maybe we could all take some lessons from these beautiful creatures by trying to make the most of life wherever we land!